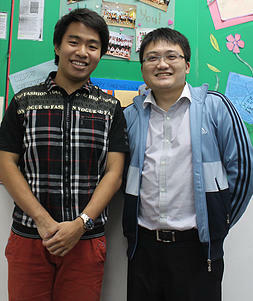 "I first sought Mr Fok for H1 Econs tuition in August 2012, when I was in JC Year 2 at Innova Junior College. I was always struggling with Econs since the very start of my JC education, and have never once passed any econs test before, be it mid-year or even small class tests - that was how bad my Econs was. 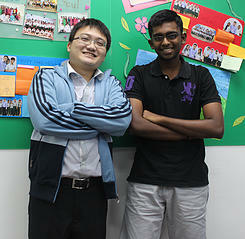 I had tuition with Mr Fok for 3 months only. Mr Fok provides top notch Econs notes. He gives clear explanations about the Economics concepts, provides SBQ and essay writing techniques and skills. In the very short 3 months, I find that my economics concepts have changed from bleak and confusing to crystal clear. Besides the greater understanding of Econs that I developed, I gradually start to find that Econs is not that much of a difficult subject after all. 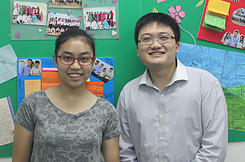 Mr Fok highlights clearly the important points to take note when doing econs, thus making the study process very much easier. Aside to that, lessons are never boring. Mr Fok is funny! 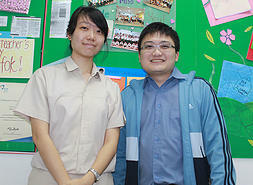 He shares real life experiences and examples to spice up his econs lessons. 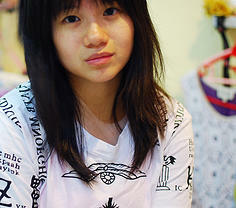 At the end of 3 short months of tuition, I sat for my A levels. I found that my A Level Econs paper was the most doable paper I have ever done. 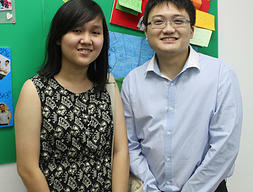 I was a straight U-grader for econs for 1 year and 7 months, and at the end, I scored an A, all thanks to Mr Fok's help!" 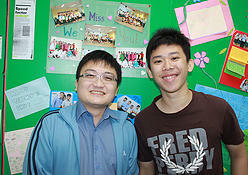 "An intelligent, engaging and caring teacher; there is little else that can describe Mr Fok. A true Economics guru this man, with his guidance, I was able to improve in Economics (and fast may I add) and craft all-rounder essays. 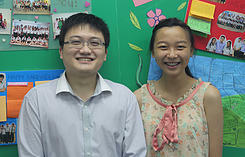 CSQs became less daunting, and much easier to tackle after learning the tricks from him. His notes are marvelous and beautifully explained. 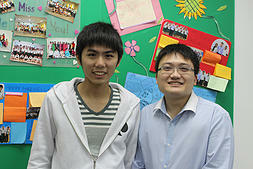 I would recommend him to any student without hesitation. 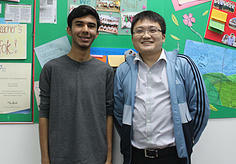 Thank you Mr Fok, it has been a pleasure learning from you. 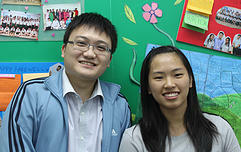 Thanks for helping me achieve an A in Economics!"